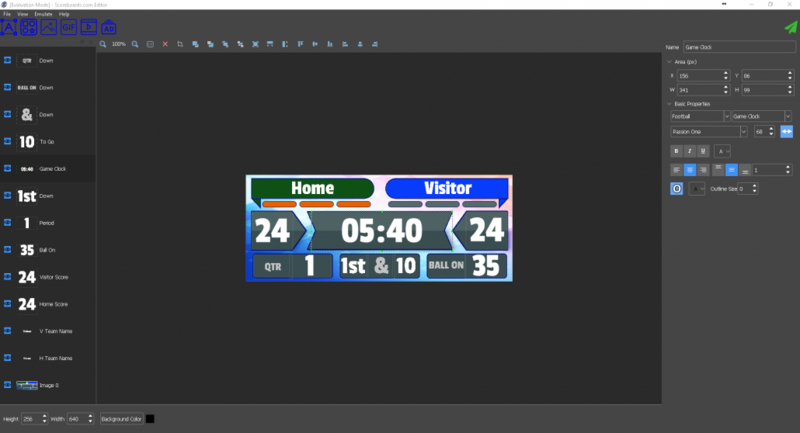 Our LED Scoreboard Software allows you to turn any LED Display or monitor into a Scoreboard. Diagnostic information is continuously sent to CloudLED.com for remote monitoring. Our LED Scoreboard Scoreboard works on Android, Linux, and Windows. Ability to remove background from images with just 1 click.